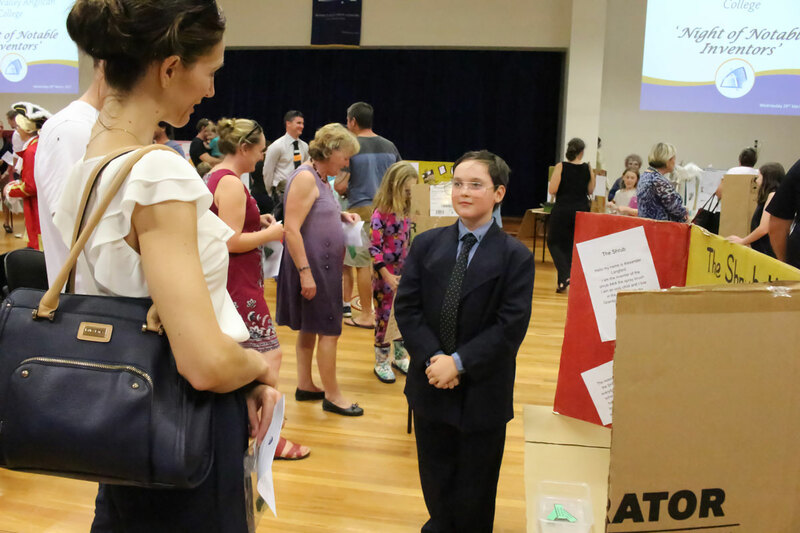 Congratulations to the 42 students from the Years 3 – 10 Carpe Diem Classes who participated in this year’s Night of Notable Inventors on Wednesday 29 March. It was a gala night with the College Hall packed with excited students and interested parents and family members. It was a night of firsts. 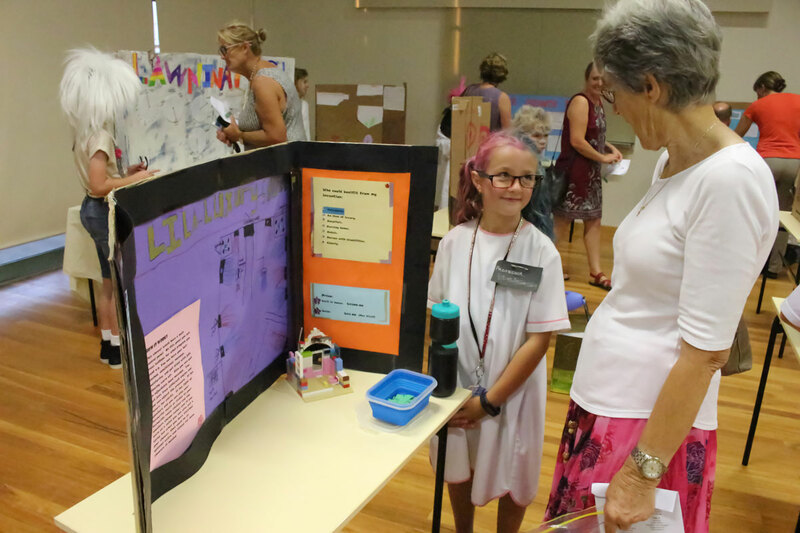 The inventions created by the students in Years 3, 4 and 5 were all original, creative and a glimpse into what we might be using in the future. 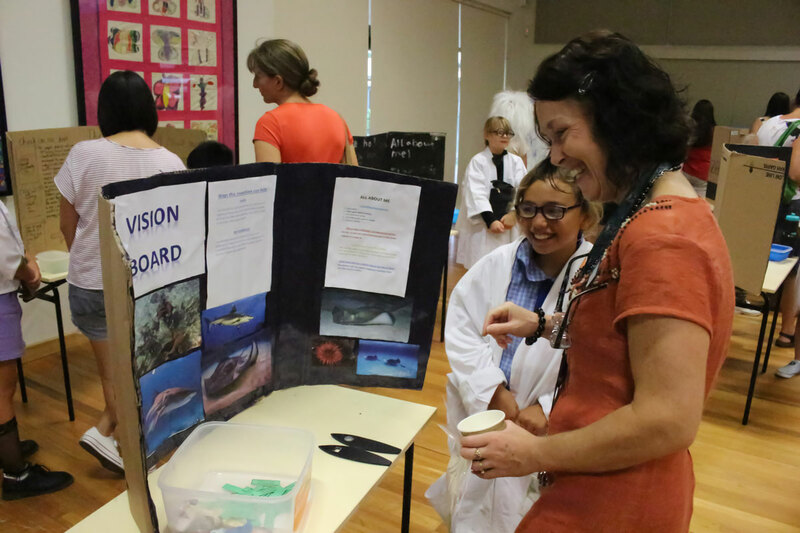 Meanwhile, understanding about the people who have made some of the great inventions which form part of our lives, and presenting their research in character, was the task set for students in Years 6, 7, 8, 9 and 10. 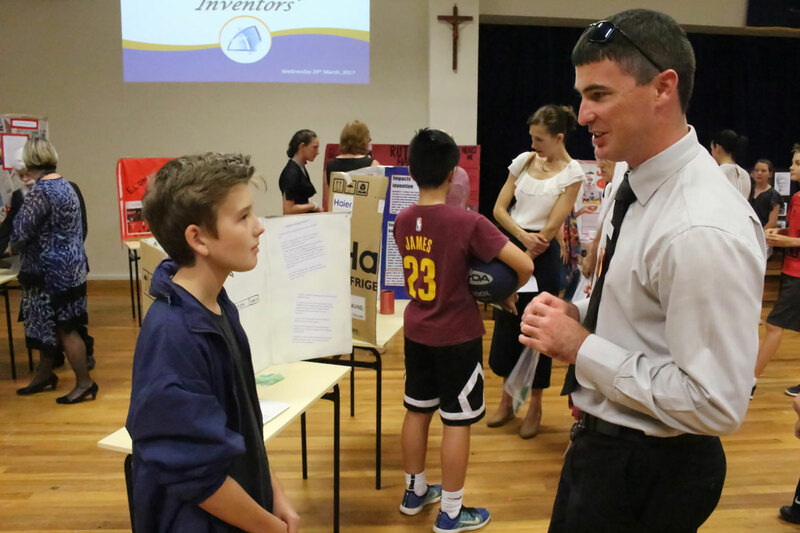 Thank you to the many staff, parents and family members who mingled with the “inventors”, asking them in-depth questions and admiring their work. 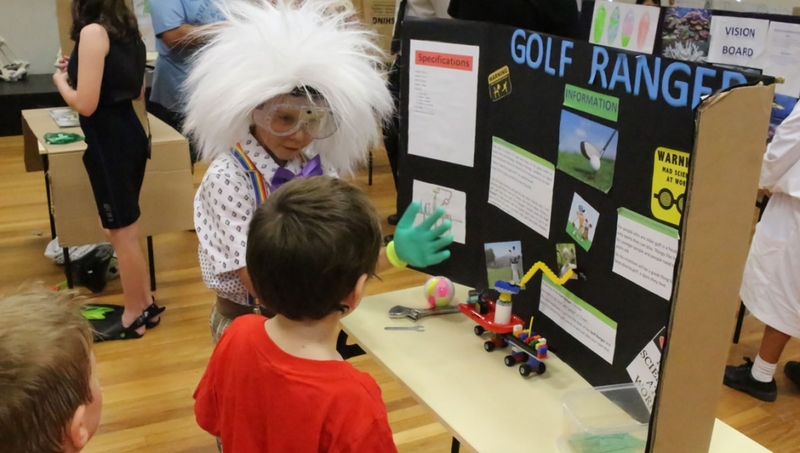 There was certainly a buzz of excitement as some of the “inventors” were encouraged to patent their ideas, and even offers to purchase some of the inventions were made. A full gallery of photos can be found via our Facebook page. 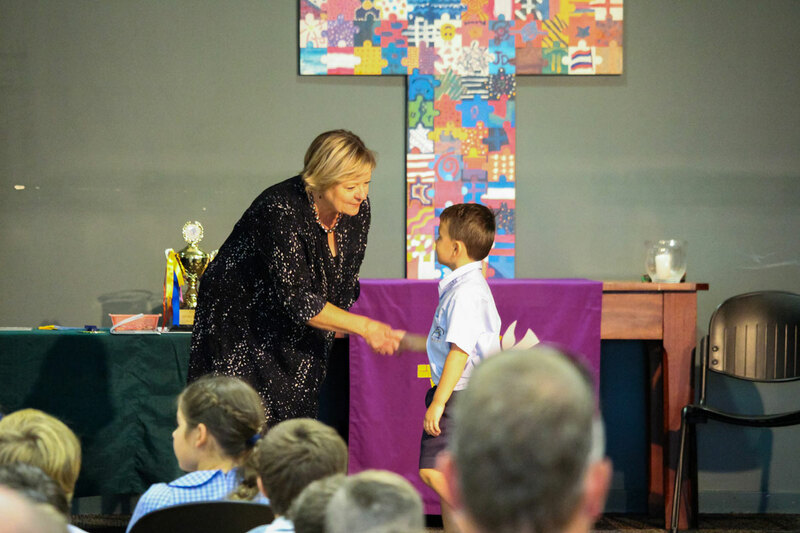 Monday morning saw the Primary and Secondary schools come together as one College family to celebrate a special service of Holy Communion / Eucharist in anticipation of Good Friday and Easter Sunday. 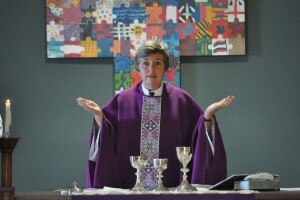 The Eucharist was presided over by Archdeacon Sonia Roulston. In the Anglican Church, an archdeacon is a senior priest / minister who helps the Bishop to serve the people and parishes of the diocese. Archdeacon Sonia is also the Chair of our College Council and it was a blessing that she was able to lead our College community in such a beautiful Eucharistic celebration. Archdeacon Sonia was ably assisted by the Reverend Brian Ford from Wingham Anglican Parish and Mrs Lauren Baker in the distribution of the sacrament of Holy Communion to the large congregation. Mr Andrew Diessel skillfully managed the technological aspect of the service. 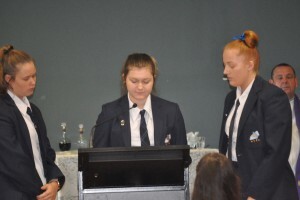 Recognition and warm thanks are extended also to Harmony Bean, Gregorio Roxas, Shifa Saeed and Harper Thompson who functioned as altar servers during the Eucharist and to Amber Billett, Faith Hauser, Charlotte Lloyd and Maddie West who conducted the Gospel reading and the Prayers of the People. 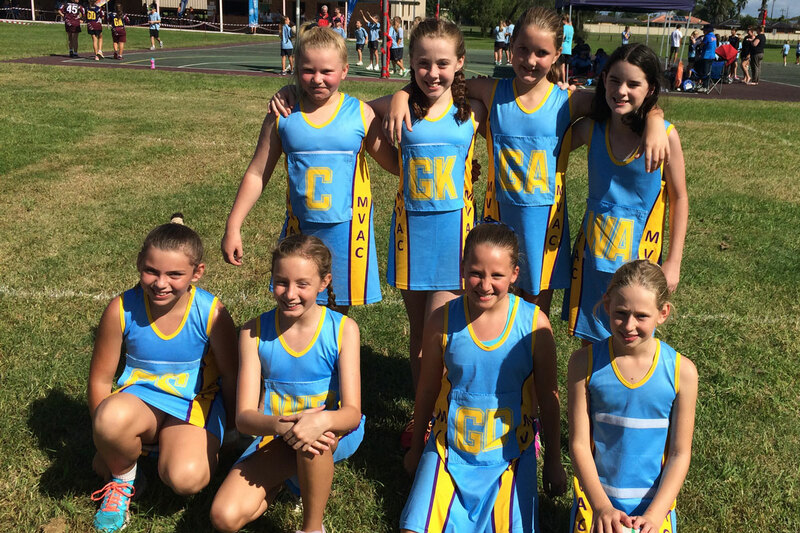 Yesterday, three Primary teams competed in the NSW Schools Netball Gala at the Taree Netball Courts. 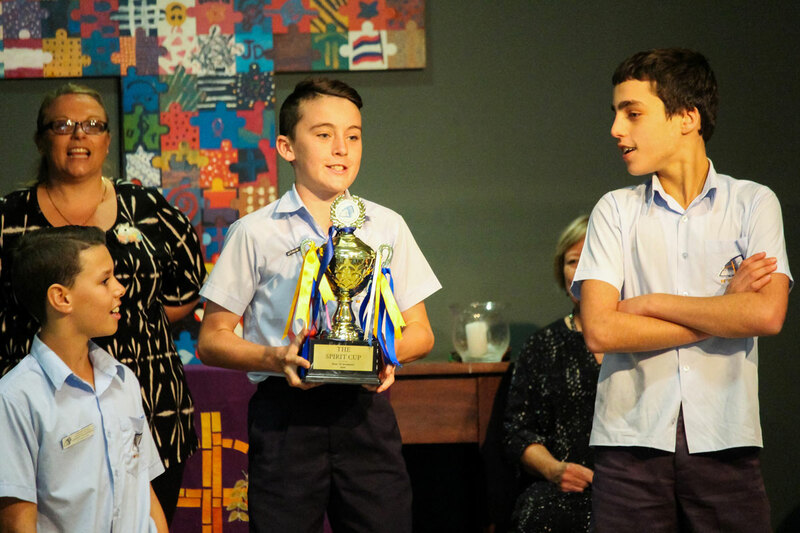 While the MVAC teams were all extremely competitive, it was the students’ spirit of participation and enthusiasm for representing their school that were the true winners on the day. 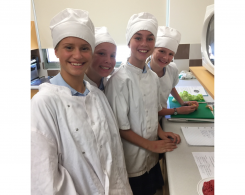 I would like to thank Ms Geerts, Mrs Murray, and Miss Nuttall for not only coaching the teams on the day, but for all of the hard work and effort that has gone into preparing their players for the competition. In addition, I would like to thank Hayley and Shaelee who volunteered their umpiring services throughout the day. 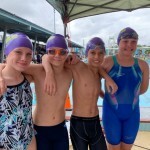 Congratulations to Nathanial Deas who finished 22nd in the 12 Years Boys 50m Freestyle at the NSW CIS Swimming Championships held at SOPAC in Sydney. 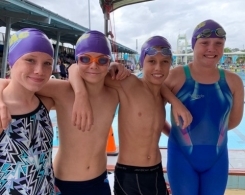 Nathanial performed well throughout the swimming season with great results at school, HRIS and CIS levels. April in Sydney. Both boys played extremely well for HRIS against the other 7 CIS Associations. 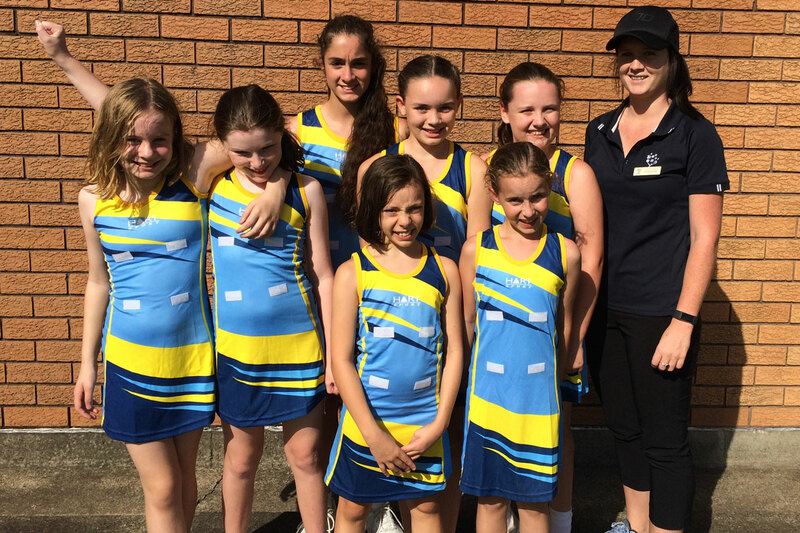 At the end of the day a ‘possibles and probables’ match determined those who would represent CIS at the NSW PSSA Gala in August. Scott was subsequently selected at the NSW CIS Goalkeeper. 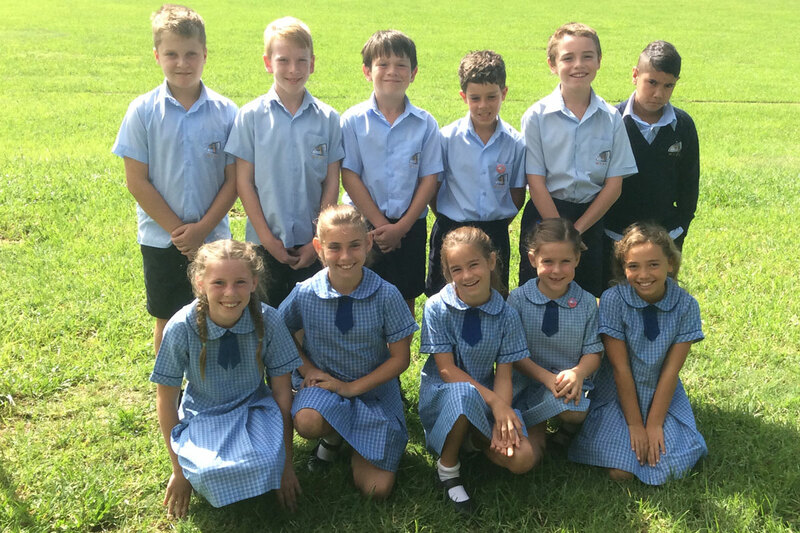 Scott is the only NSW Country player in the squad with all other team members in Sydney Schools. 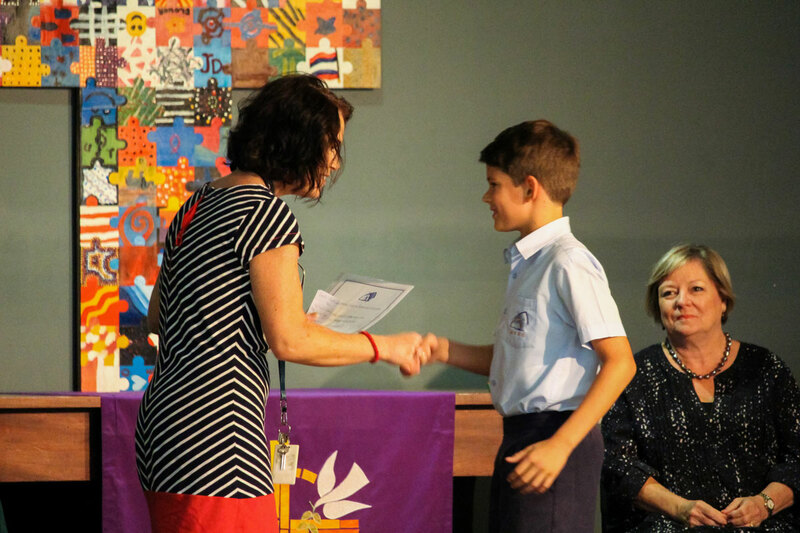 Well done Scott a fantastic achievement and we look forward to hearing of yours and CIS’s successes at the PSSA Gala. 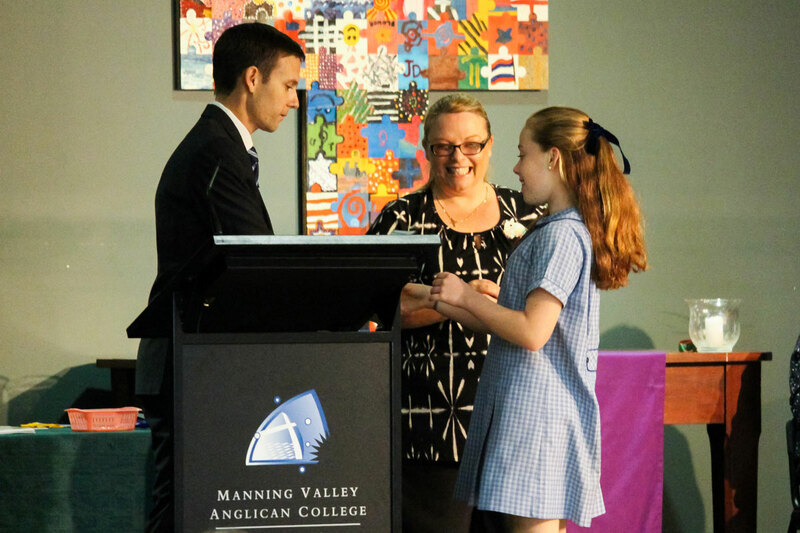 Congratulations to those students who received awards at MVAC’s first End-of-Term Awards Assembly. 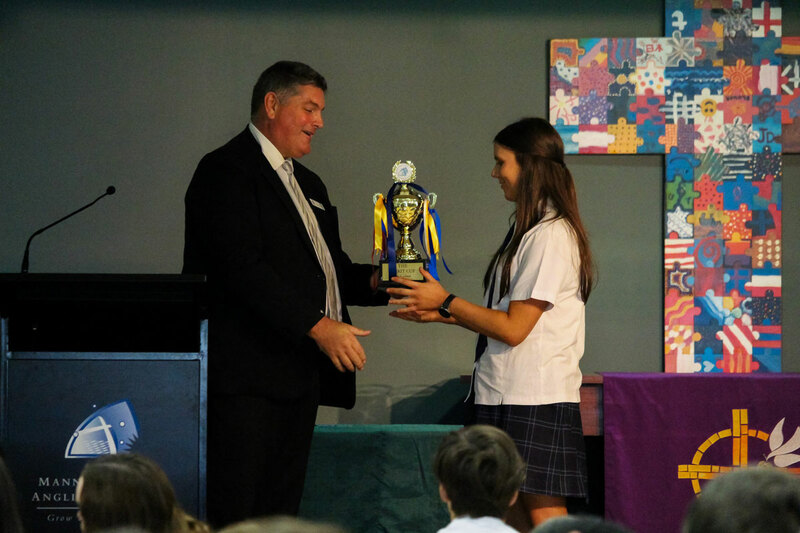 Congratulations also to house Hawkins, who took out the Spirit Cup in the Primary School, and to O’Reilly, who were the winners in the Secondary School. ANZAC Day is considered to be Australia’s most significant day of national commemoration as we pause to remember and honour the service and sacrifice of Australia’s servicemen and women in wars, conflicts and peace operations. As is the tradition, our school will be joining the ANZAC Day March and Commemoration Ceremony on Tuesday, 25 April 2017 at Taree. Assembly for the parade will be at 9:30am at the front of Taree High School. After the march the Commemoration Service will commence in Fotheringham Park at the Memorial clock. Our College Captains will be laying a wreath during the service. Students marching behind the College Banner are asked to wear full school winter uniform, including hat. 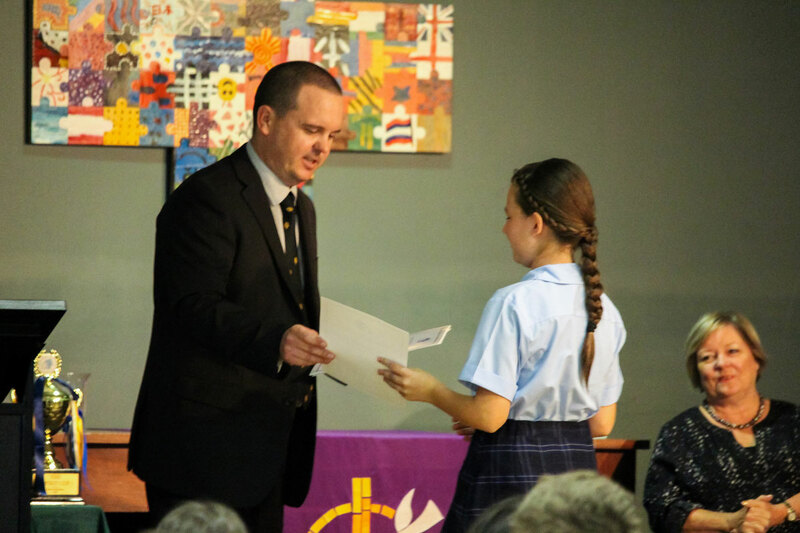 Our ANZAC Day service will be held for all students between Years 3 & 12 on Wednesday 26 April. The wet weather continues to cancel the College Cross Country. The new date will be Thursday, 27 April. Let’s hope the grounds dry out and we can compete. 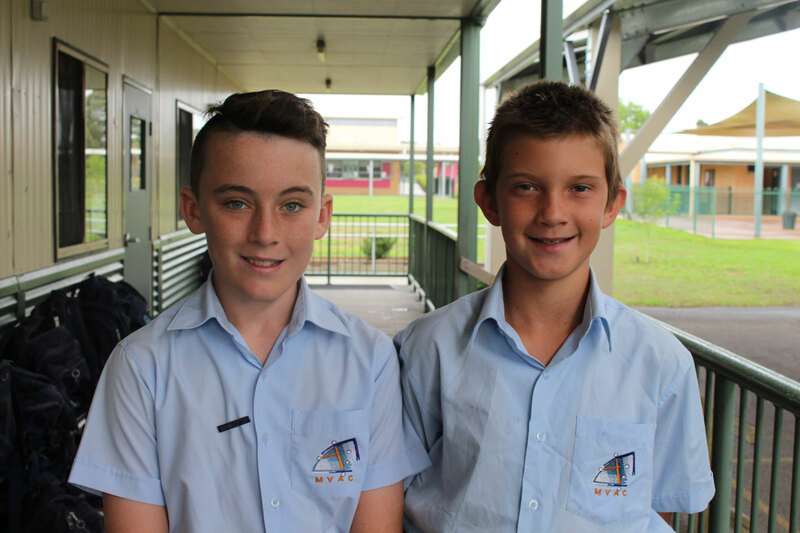 Students return for Term 2 on Wednesday, 26 April.